Wishing my father (who probably won’t read this), my husband, and all the hardworking fathers out there a happy father’s day. While I think that every day should be father’s day, and gratitude should be expressed on a daily basis to all our fathers, it doesn’t hurt to give some extra love and attention today. Now on to the awards that I have not had time to address. 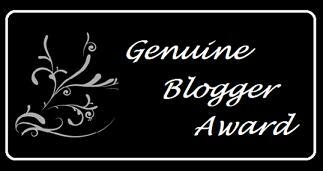 First thank you goes to Hiba, author of Cloud of Lace for nominating me for the Genuine Blogger Award a while back. Sorry for taking this long to address it, but you know I’ve been swamped. Second big thanks goes to B&W Bears for nominating me for the One Lovely Blog Award. I’m glad to know I can brighten someone’s day! Thank you so much for nominating me for the Genuine Blogger Award. I really appreciate it. Thank you Rasha for thinking about my blog for the Genuine Award, and congratulations yourself for all your awards you greatly deserve it. I loved what you’ve written for the fathers day, God bless all the hardworking, loving and caring fathers out there and to all the mothers who are filling a missing father boots. Thank you once again! The pictures of your family are so sweet!! I hope you had a great Father’s Day together. Beautiful post, my dear Rasha… Thanks for the nod to my blog too. 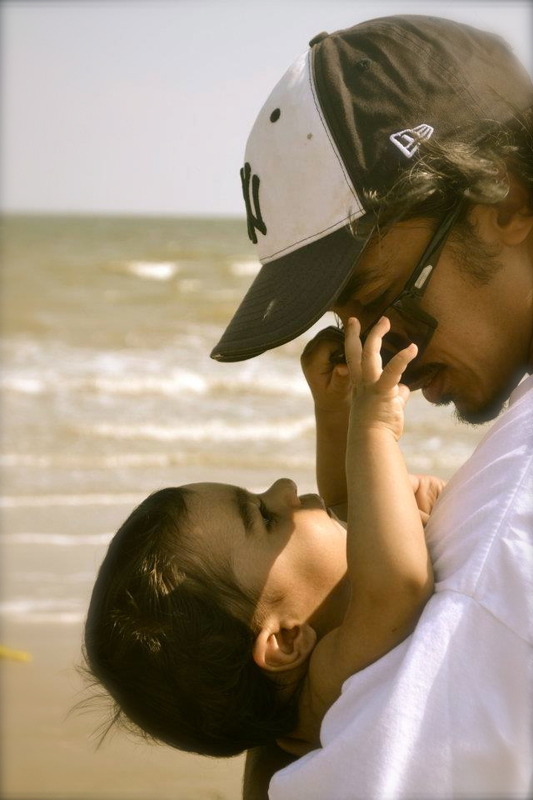 But more importantly… beautiful post for Father’s Day. Oh, how I miss my dad so. You’re a star nominating thatlou for the genuine blogger award. Thank you lots. Whenever you’re next in Paris, do look me up, would be lovely to actually meet! 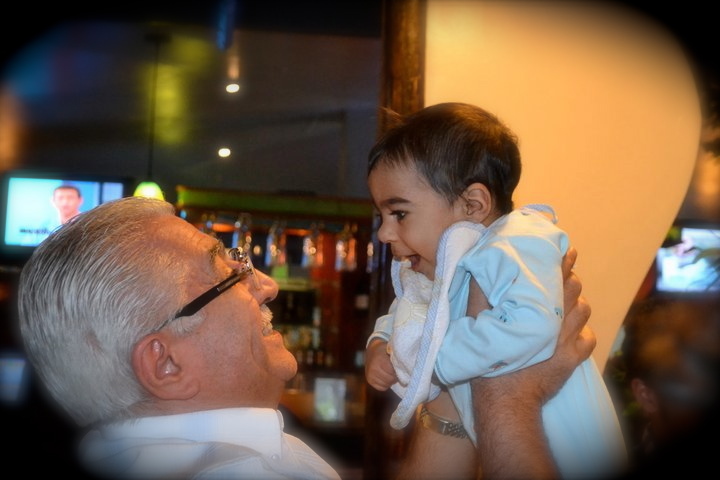 In the meantime adorable photos and great Daddy quotes! Rasha — I’m SLOW, but have finally thanked you properly for passing the blogger torch on to me. When time allows, take a look on thatlou.com, it’s in a post called Awards! Have a lovely rest of the summer! You are too kind, Thank you Daisy.